Convincing your customer to download your app from play store is a difficult task. People only use a handful of native apps on a regular basis. Complexity and Cost to market are very high. You need to hire different teams for development of different platforms. Timely updates of contents or making changes to the app requires a high level of technical expertise and requires a recurring cost. 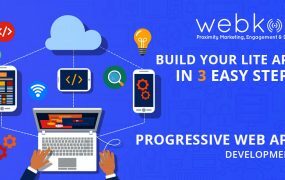 Use Webkon – the light app builder platform that allows you to create your own branded app in 3 simple steps. 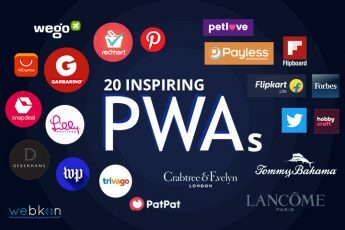 Webkon Light Apps are made using Google latest PWA technology and requires no download or installation like native apps. It works with a simple URL and you can distribute it using any media – be it print or digital. 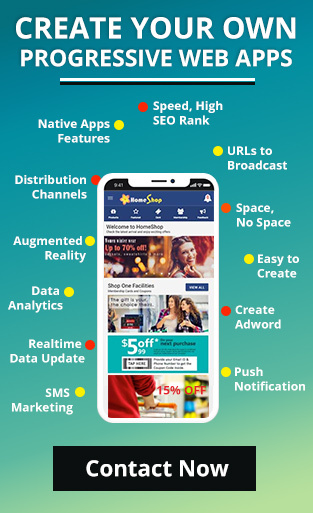 The Webkon Platform is so robust that you can create an app for any industry. There are 100s of free templates that you can use based on your industry or you can start from scratch and create your own with simple drag and drop controls. 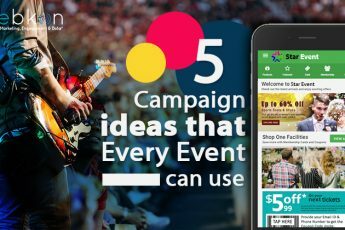 And not only that – as it works with URL, you can create a different design for your mobile and desktop and use the same URL as your Website as well. Business units are a great way to separate your subunits within the business. 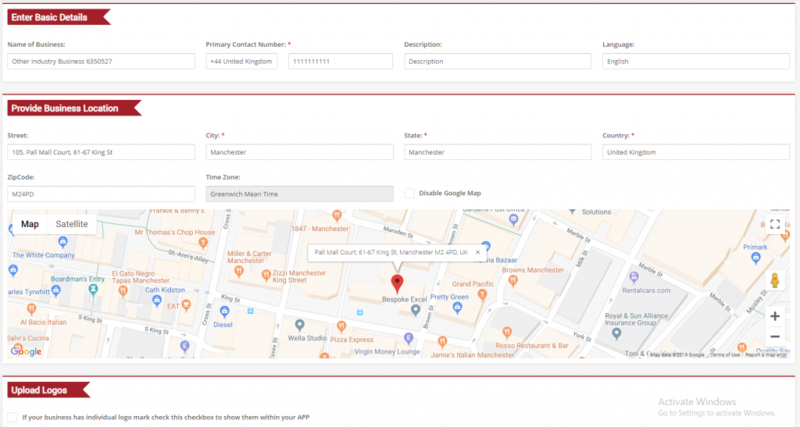 For example, if you have multiple stores in different regions that run different offers and promotions – you can create Business Units based on your regions. Provide the necessary information for the Business Unit like name, address, and phone numbers etc. and assign user specific to that unit and you’re done. You can always come back later and make the changes you like. Provide a name to your app and select the URL alias if you want to use our default URL with a subdomain for yourself. 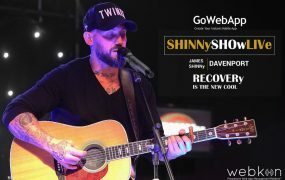 You can have your own domain and you can use that as well if you like. The Link you provide here will be used as your app and website URL and can be distributed the way you like. You can also generate QR Code against your URL and use that for your customers to scan and open the app on their mobile. Choose a light or dark theme and app layout you like. The layouts are provided to get you started and you can always go back and make changes to it in every way possible. 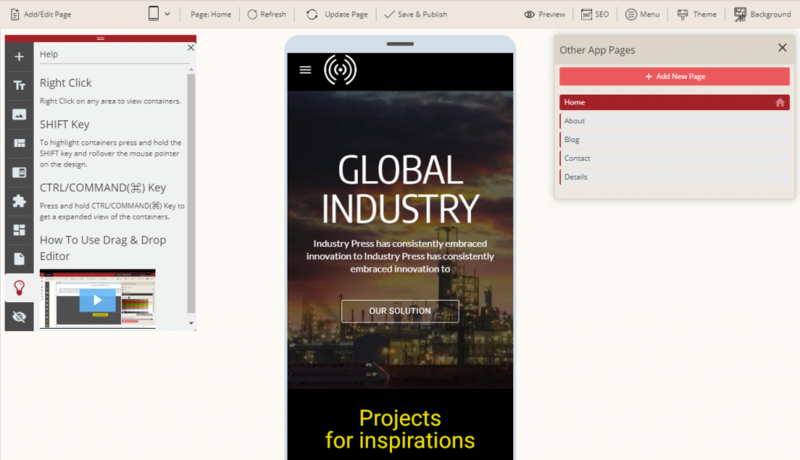 With Webkon’s drag and drop page builder, you can modify the content, layout, color, graphics, video, animation and the app menus anytime you like and the changes get reflected your app instantly. There’s no waiting for any 3rd party to review and approve your changes before you can go to market. 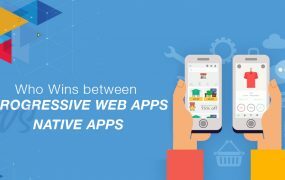 Visit webkon.co and start creating your app today. 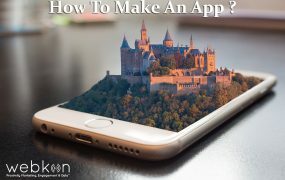 The first app is free if you use sub-domain and comes with no limitation of editing or publishing. 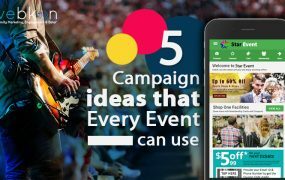 You can also send push notifications to your customers with timely offers, run different marketing campaigns and do many more. 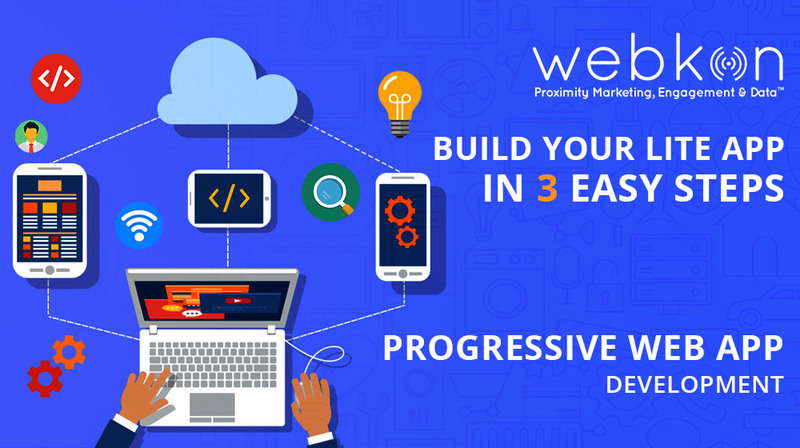 Build your app today and go to market in minutes.